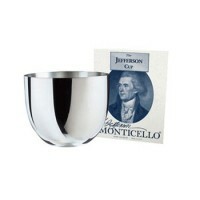 Jefferson Cups have become a symbol of achievement -- a trend begun by the gentleman from Monticello in the early 1800s. 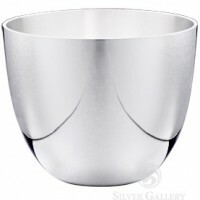 Jefferson Cups from The Silver Gallery vary in prices -- some in silver, some in pewter -- so the appropriate Jefferson Cup can suit any budget. 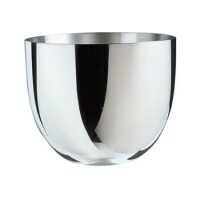 Engraved, these Jefferson Cups can make personalized statements. 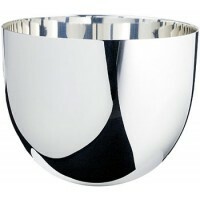 Anyone will stand a bit taller as a recipient of one of these Jefferson Cups. 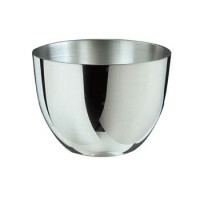 Any of these exquisite cups may be engraved with names, dates or even your company logo. 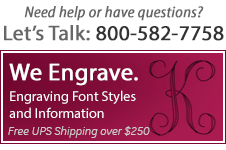 Give us a call if you would like a number of cups engraved - we will be glad to provide expert assistance. 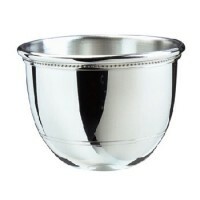 Salisbury Sterling Silver Jefferson Cup - 8 oz. 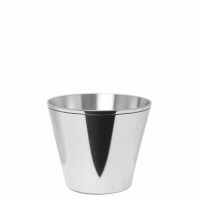 Salisbury Jefferson Cup Pewter Jigger - 2 oz.